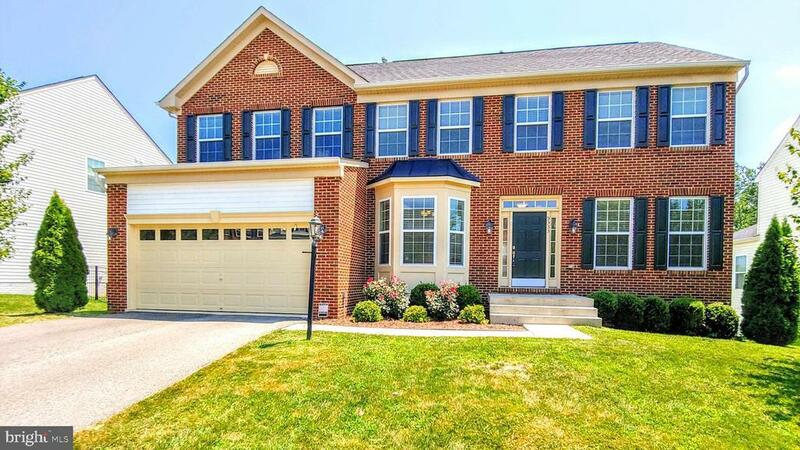 Beautiful sunny, spacious home in Ewells Mill Estates. Featuring nearly 4, 000 square feet of living space with two-story, family room, eat-in kitchen, and large sunroom.The home includes an extended family room, dining room with walk-in bay window, extended garage, in-wall microwave/convection oven combo, luxury tile in bathrooms, vaulted ceilings in master and sunroom, and much more. Windows and glass doors provide lots of sun into the finished walk-out basement.Premium lot is great for kids and entertaining - flat backyard continues into a large grassy common area.